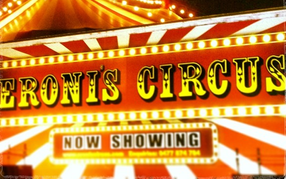 On behalf of the Maynard family and Eroni's Circus, we thank you for visiting our website. 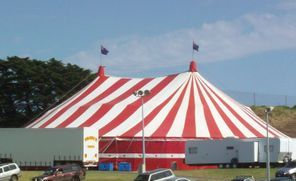 While we are one of Australia's newest circuses, our aim is to bring back a bit of old world, vintage circus charm for modern day audiences. We draw inspiration from the classical circuses of yesteryear. 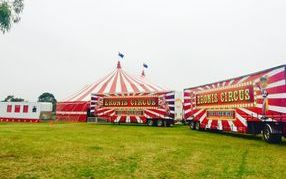 We hope you find the 2019 edition of Eroni's Circus an enjoyable, exciting, professional and entertaining circus experience!